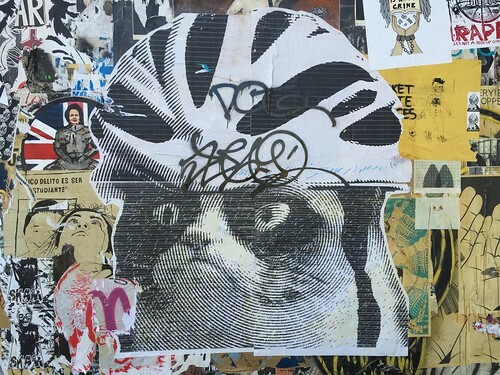 Grump Cat wearing a bicycle helmet? I have no idea. Perhaps it’s a statement about bicycle helmet laws, or maybe I’m reading too much into it. Either way. Spotted this wheatpaste during the Cinco de Mayo festival on Valencia. You are currently browsing the MrEricSir.com blog archives for May, 2015.